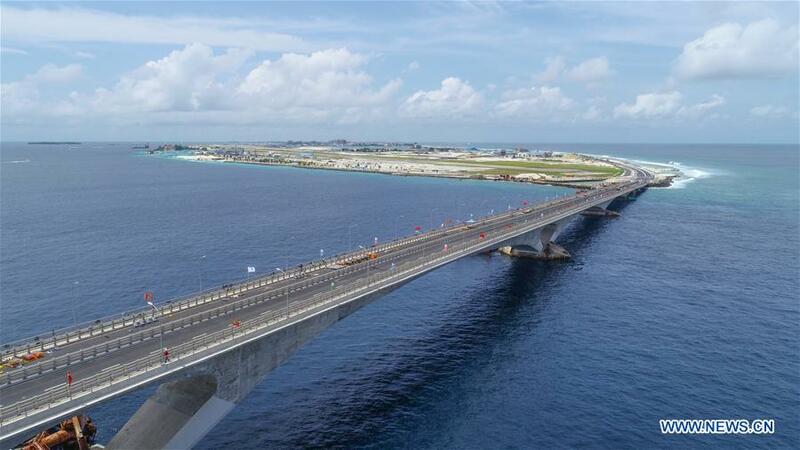 The iconic bridge known as the Sinamale bridge that connects the capital island of Maldives; Malé and the airport island is finally opened. It took just around 2 and a half years to complete this amazing 2km bridge, where many people wouldn’t think it’s almost impossible to build such a structure across the 2 islands. 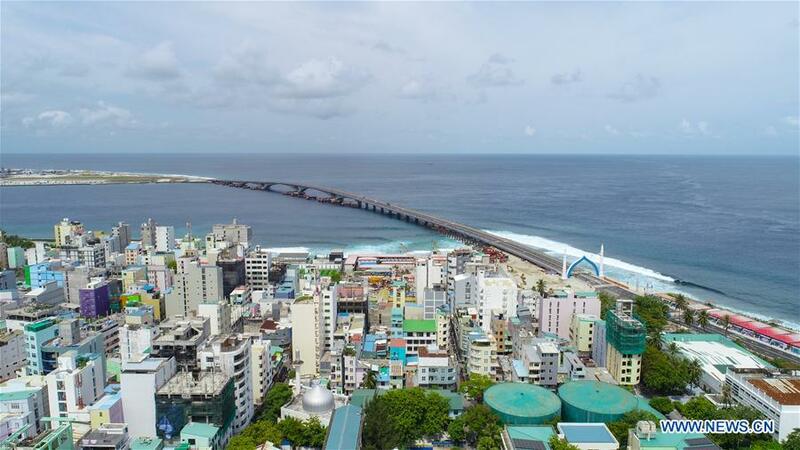 This bridge has always been a dream for the Maldivian people. Hopefully this bridge will bring economic prosperity and better living conditions in the country. On the day of opening, the world class fireworks displayed has entered into the Guinness World Record for the “Largest Fireworks Display” ever. 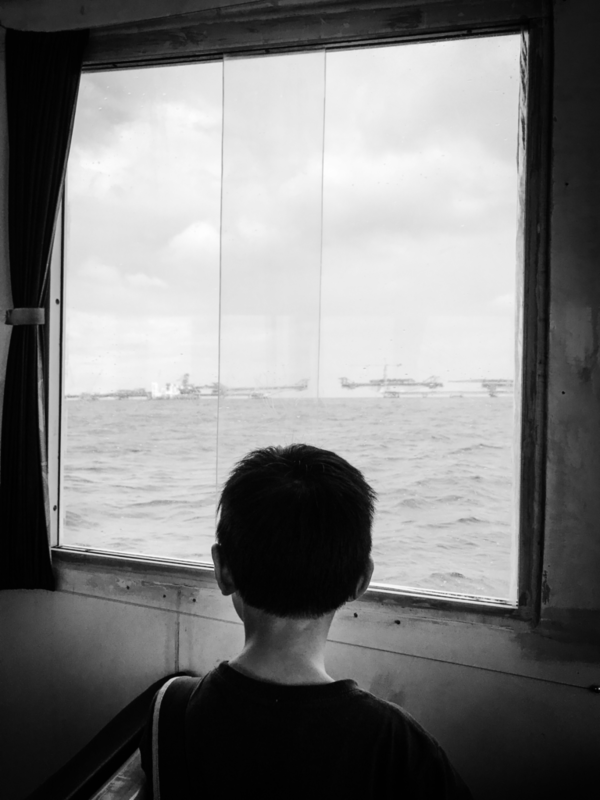 In our upcoming blog, we will blog about what are the activities and how is it like on Male island itself. 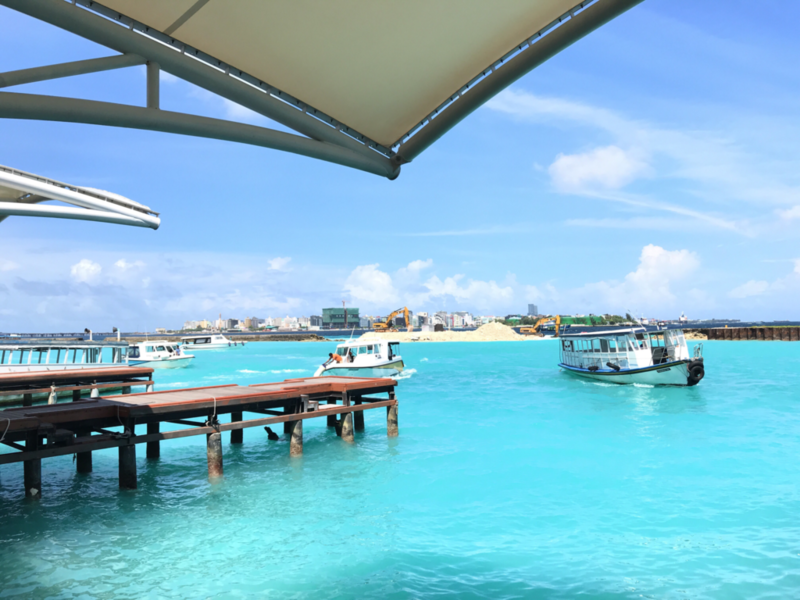 Previously, for clients that engage us for Maldives holiday packages, the only way for them to visit the capital island would be either by Dhoni or speedboat. 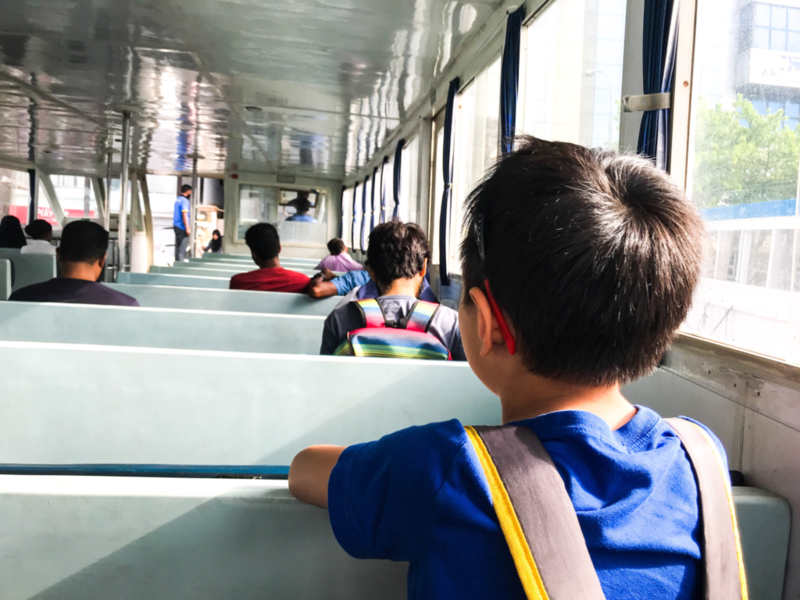 Still remembering not Long ago, the only way into Sentosa island, from Singapore mainland, could only be done either by boat(ferry or bumboat) or cable cars. Many would still remember the excitement of taking a ferry to Sentosa, though now travelling by car or rail to Sentosa is such a brisk. I really hope that the Maldivian would still keep the operation of this Dhoni ride to/fro their capital and airport island. Who wouldn’t want to pay just USD1 for a 10-15 minutes thrilling Dhoni ride across the turquoise ocean. I believe in future if my family goes to Maldives for holiday, my son would protest if I were to choose the bridge over the scenic Dhoni ride. 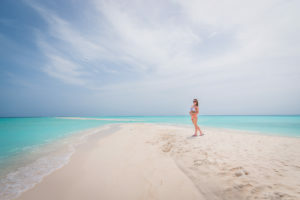 Here with The Lazing Wanderer, we will help to plan your trip, book your dream island resort’s room and arrange for the necessary transfer option for you. 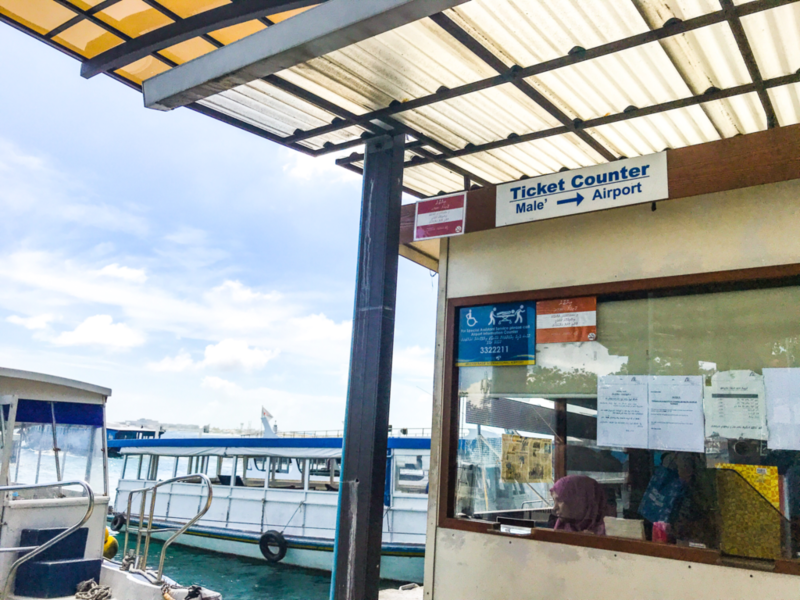 We aim to connect your transfer, and stay, in the Maldives effectively, cutting down on your waiting time and maximised your time spent in the resorts. Get in touch with us and we will show you how to do that. Check out our Maldives holiday packages and contact us today ! Can’t wait to visit the Sinamale bridge one day. I have never been to Malé before. Would be interesting to have a one day tour there. Hi Eric, thank you for your comment. Do contact us if you are interested on a trip to Maldives and even Male island. We can advice you accordingly. We will be doing a post on activities on Male island soon !